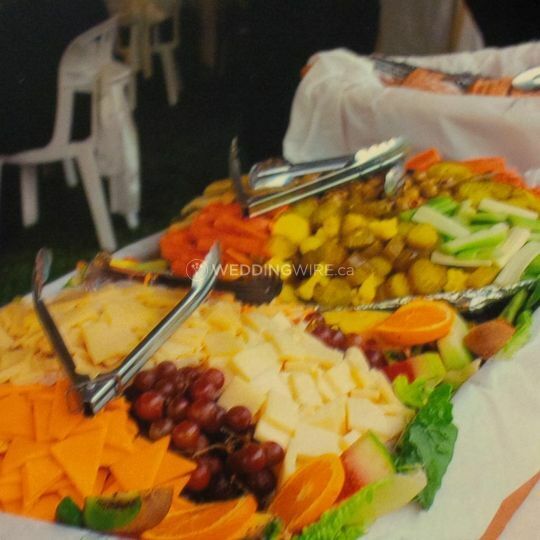 Chaplin Catering ARE YOU A VENDOR? 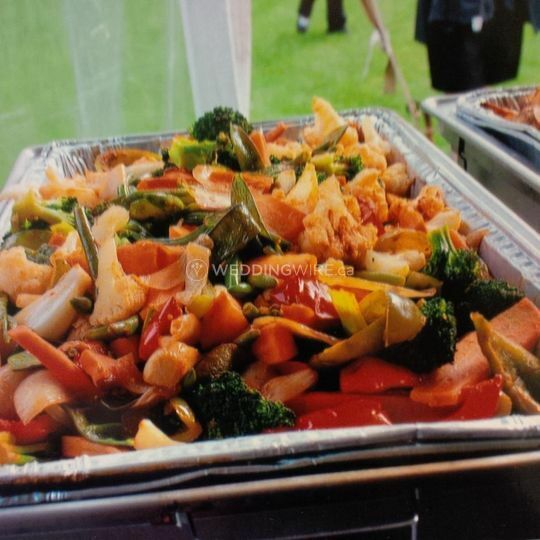 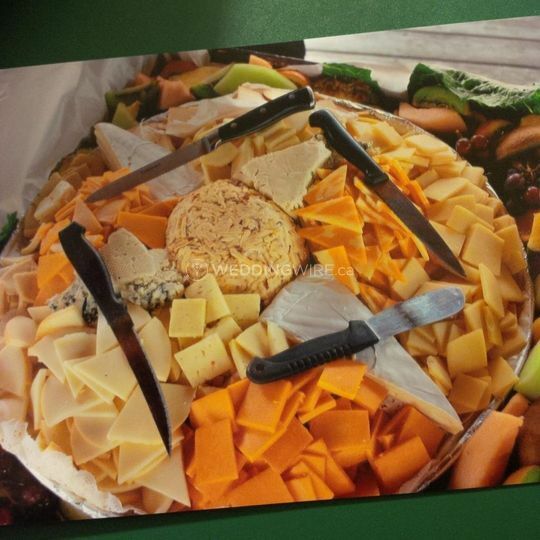 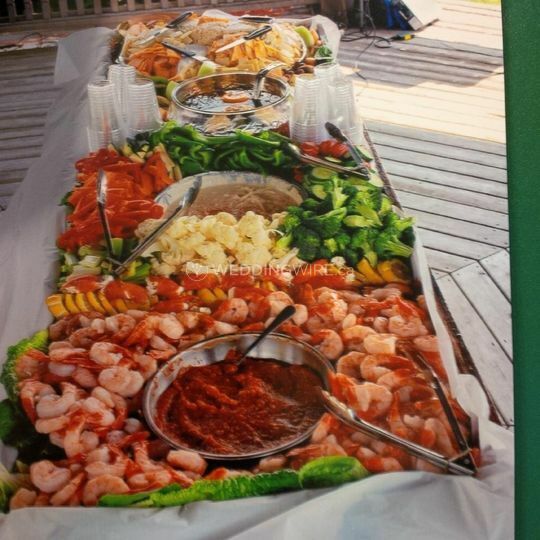 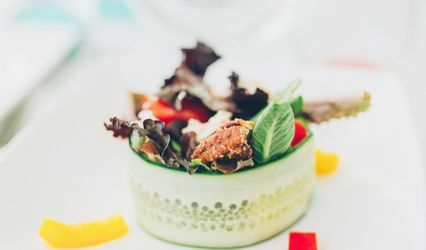 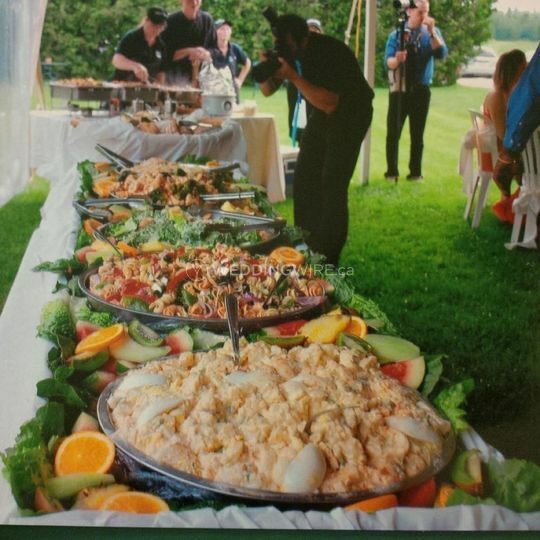 Located in Markdale, Ontario (Grey Bruce), Chaplin Catering is an experienced catering company that offers heavenly and sumptous dishes for your wedding day. 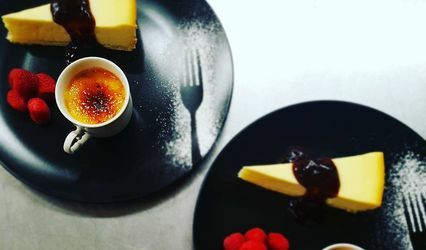 They have been in this industry for more thirty years and use the knowledge and skills gained to tantalize the taste buds of the guests. 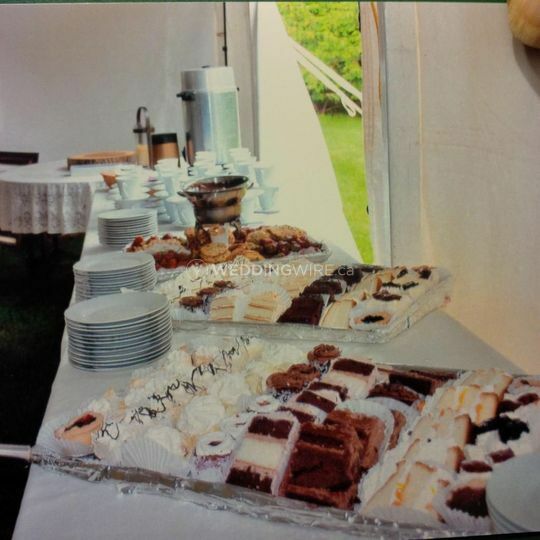 They service special occasions of 50 or more for celebrations of a variety of styles, from casual to elegant to glamorous. 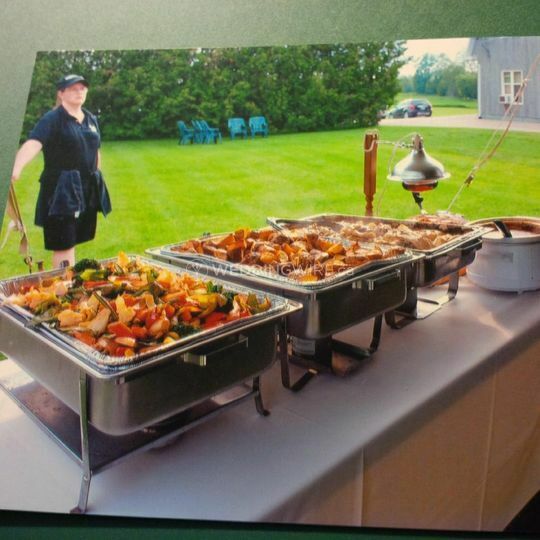 Their services include the delivery, set up and clean up of all their equipment and delicious offerings. 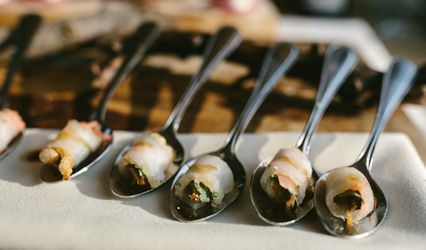 Future newlyweds can choose from a variety of catering options including buffet, cocktail reception, dessert, hors d'oeuvres, plated food, stations as well as the use of servers.